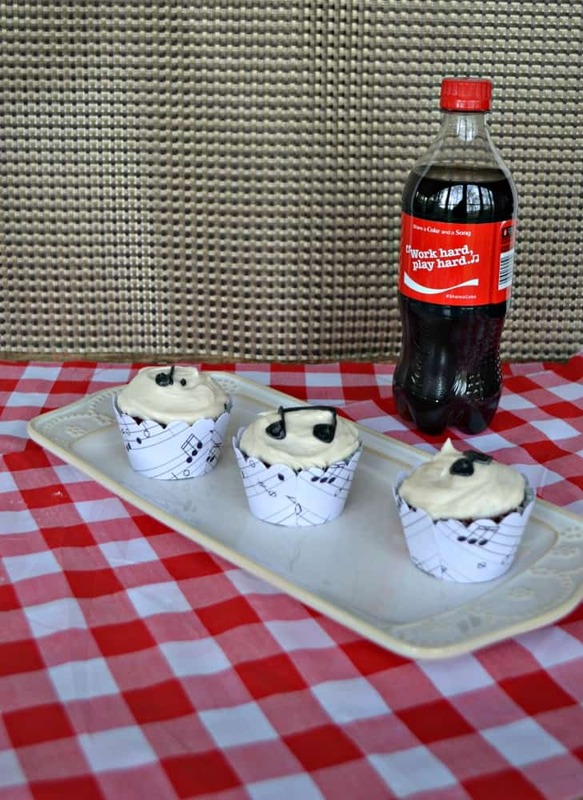 Coca-Cola Chocolate Cupcakes + Share a Coke and a Song! It’s almost summer! I’ve got 3 weeks left of school and then I’m finished! I’m looking forward to a fun and relaxing summer filled with lots of cooking and baking. Whenever the end of a school year comes I start thinking about my college friends. We had some amazing times over the 4 years we were in college. I think the end of the school year reminds me of them because we would have so much fun during the year and right before the end of the school year we’d make sure we got together and had a great week of hanging out, listening to music, eating lots of good fun, and just having fun. Even though we live in 4 different states we keep in touch by texts and e-mails as much as possible and I’m so glad to still talk to them. Last week when I was in my local Giant Eagle I saw brand new Coca-Cola™ cans and bottles. They have a Share A Coke and a Song campaign going on right now with cans and bottles having song lyrics on them. I think that’s a really fun idea and I looked through some of the bottles and found a few songs that mean something to me. Plus, you can download the Shazam App on your iPhone, iPod Touch, iPad, Android and other devices to get your Coca-Cola Share a Song! How fun is that? With music in my head and food all around me I decided to stock up on baking supplies at Giant Eagle. They have a great variety of products and I can always find what I’m looking for. In this case I was thinking about cupcakes. Singing a few songs and seeing the song lyrics on the Coca-Cola bottles made me think of all the times my friends and I would gather in one of our dorm rooms on the weekends. Brooke was usually the DJ of the night and would pick the music we listened too. Erica would always bring plenty of snacks for the night. Then we’d go down to the vending machine to buy Coca-Cola or Diet Coke and bring them up to the room. 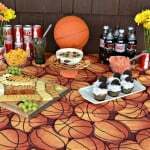 We’d laugh, sing, dance, listen to music, and enjoy our snacks all night long. When I got home I got baking. 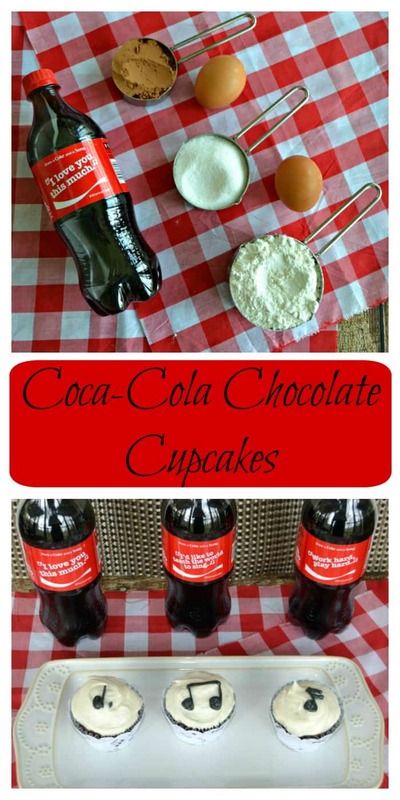 I started with chocolate cupcakes but used Coca-Cola in the batter instead of milk to give them a yummy flavor. I’ve done this with brownies before and loved the end result. 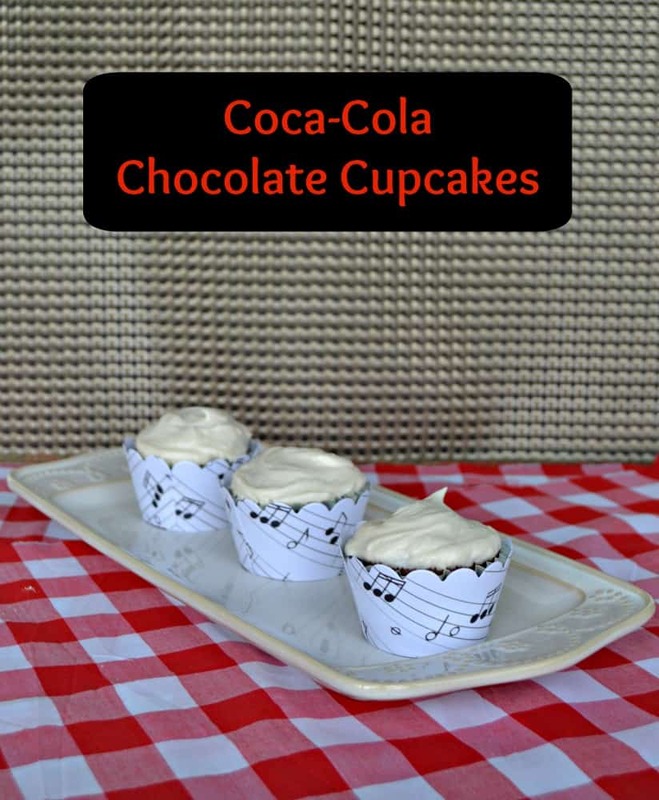 Then I danced my way over to the pantry to find the music note cupcake holders I knew were hiding in there. I boogied back into the kitchen in time to pull the cupcakes out of the oven and set them in the holders to cool. Meanwhile, I whipped up a batch of Coca-Cola frosting. I spread the frosting on the cupcakes then added a bit of black food coloring to the remaining frosting. 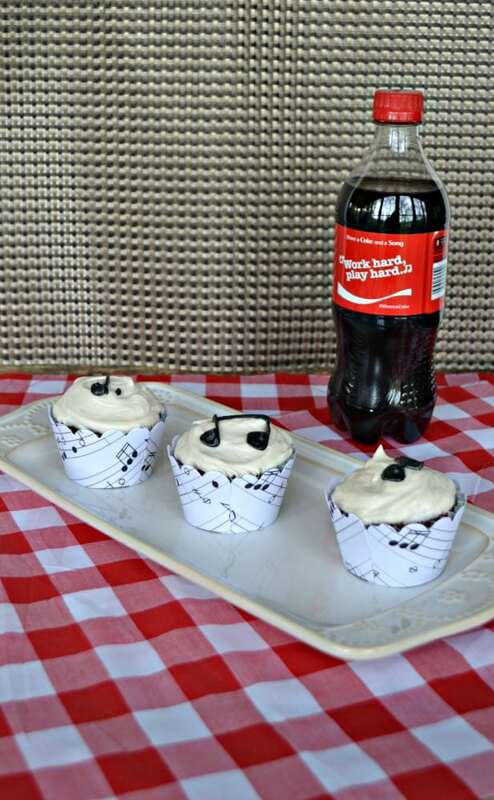 I quickly piped music notes all over the top of the cupcakes to make cute music note cupcakes. 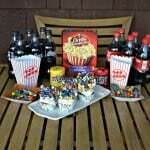 I took a few pictures of the cupcakes with the Coca-Cola bottles and sent them to my college friends since I knew I wouldn’t be able to enjoy them with my friends in person. 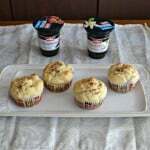 Then I packed up the cupcakes to take them to work to share with the people there. 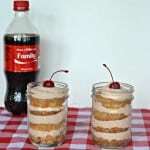 I also took the remaining bottles of Coca-Cola so I could Share a Coke and a Song and a cupcake with my friends! 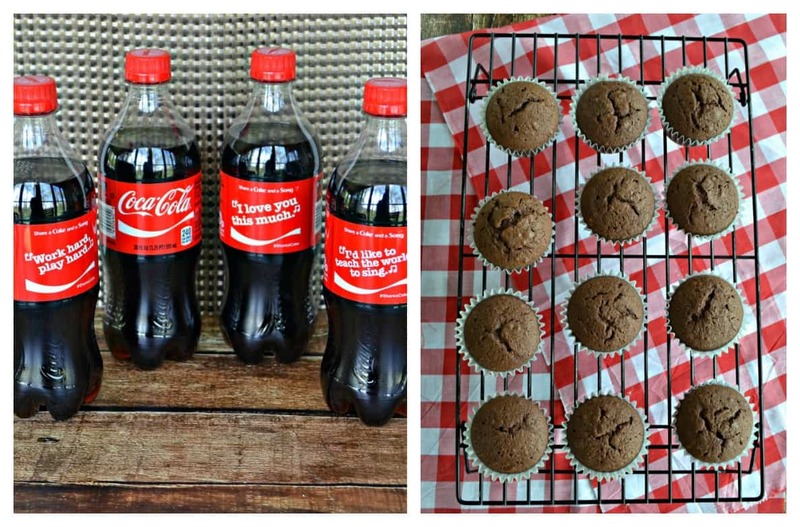 Coca-Cola Chocolate Cupcakes + Share a Song with Coke! Preheat the oven to 350 degrees. Line 2 cupcake tins with paper liners and set aside. In a large bowl cream together the butter and sugar until smooth. Add in the eggs and mix well. Stir in the vanilla. Add half the flour mixture to the butter mixture and stir well. Add the Coca-Cola to the butter mixture and mix until smooth. Add the remaining flour and mix until smooth. Divide the batter into the muffin cups filling ⅔ of the way full. Bake for 20-25 minutes or until a toothpick inserted into the center comes out clean. Remove from the oven. Remove from the muffin tins and place on a wire rack to cool completely. To make the frosting cream the butter in a large bowl. Add the powdered sugar, a half cup at a time, until desired consistency is reached. Add in the Coca-Cola and vanilla and mix on high. Add in more powdered sugar if needed. Frost the cupcakes with all but ½ cup of the frosting. With remaining ½ cup add several drops of black food coloring and mix well. Pipe onto the cupcakes in the shape of music notes. Enjoy! 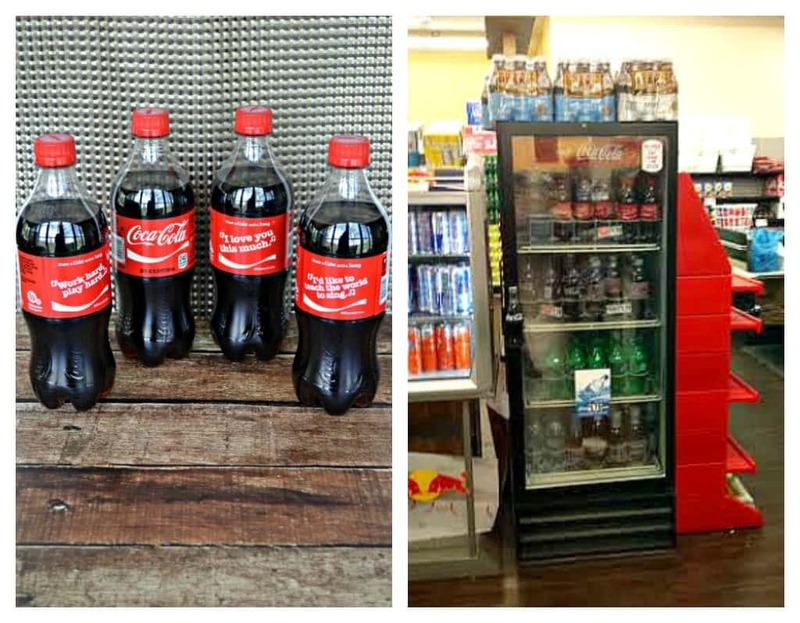 I want to Share a Coke and a Song with my college buddies but now I want to hear from you! 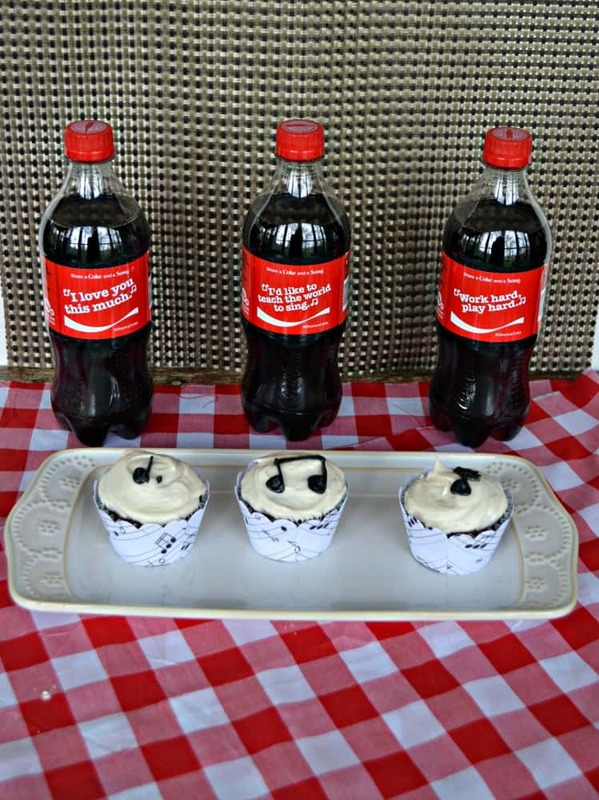 Who would you like to Share a Coke and a Song with?